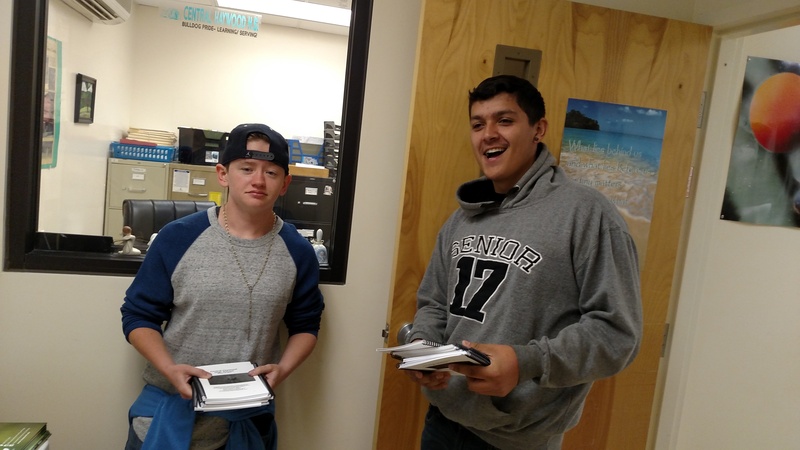 CHHS Class of 2017 earned a STEM-E Unite Technology Grant to create and publish a Class of 2017 Cookbook. 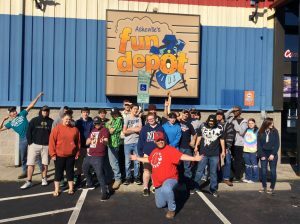 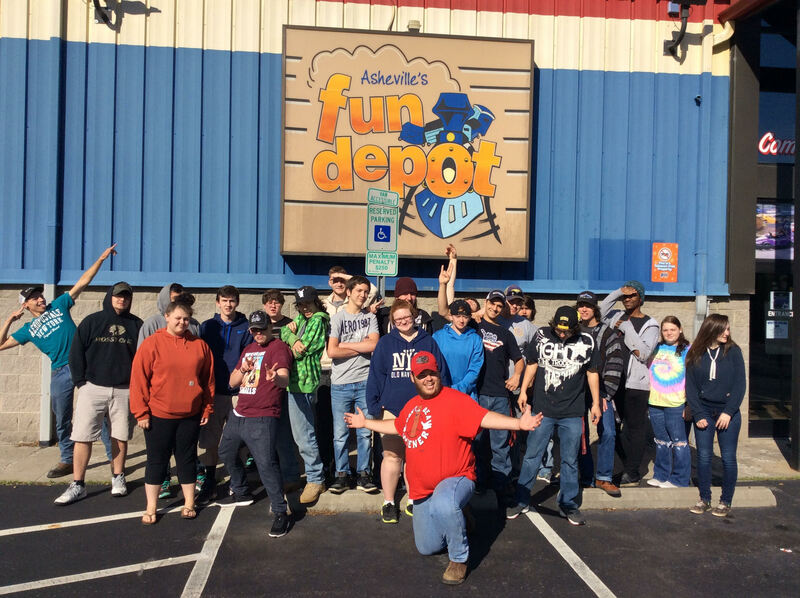 Proceeds from the cookbook sales were used to sponsor a Senior Day Trip to Fun Depot in Asheville. They also made enough money to purchase a brick for the the Canton Pool Restoration project. 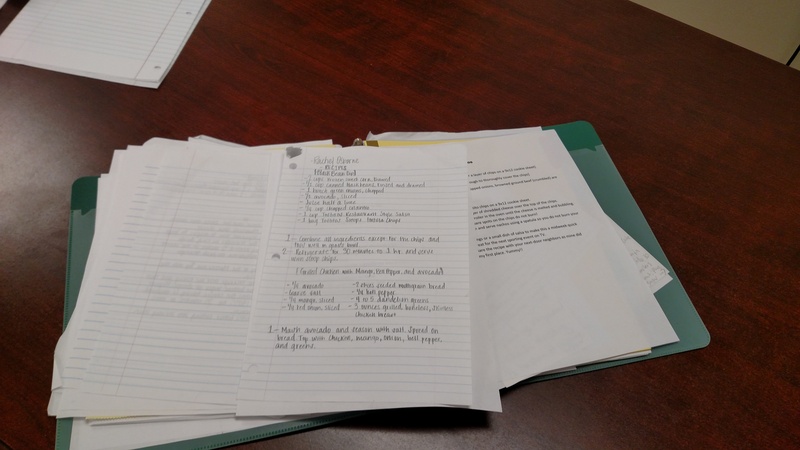 Each student contributed recipes from their families. 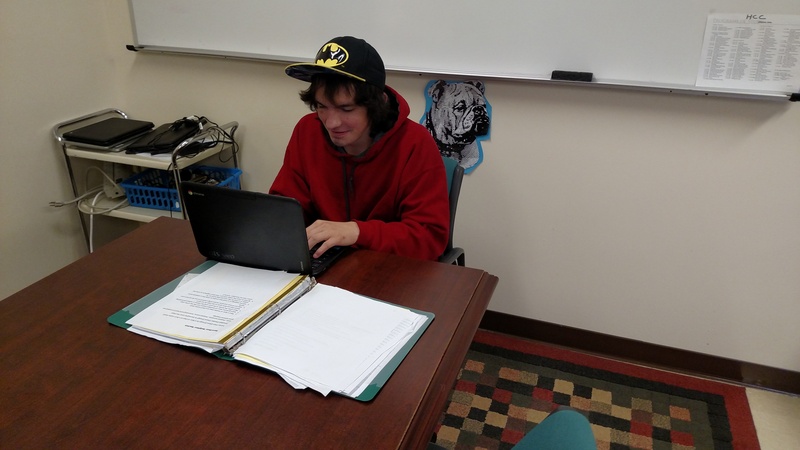 Then students typed the recipes into Google docs so that they could work on them at school or at home, individually or simultaneously. The document was printed and bound at HCC’s Print Shop. 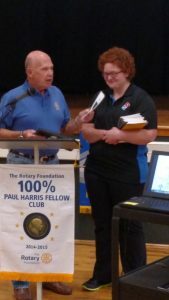 Students presented their project to the Rotary Club. 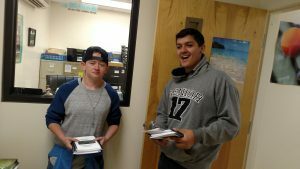 Students were provided cookbooks to sell on their own. 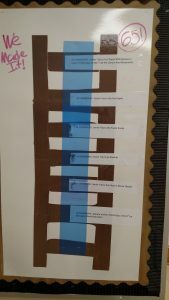 Students made a bulletin board to chart their goal. CONGRATULATIONS SENIORS on your hard work!